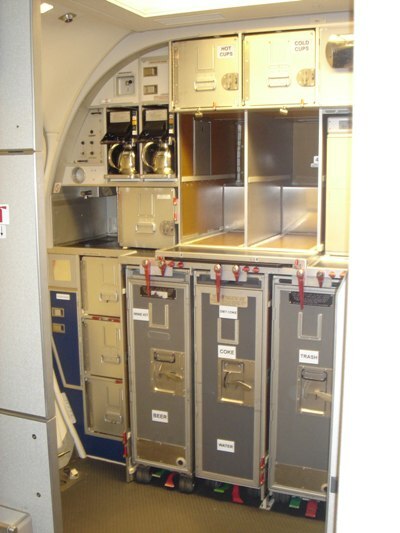 AIRA (Aircraft Interior Recycling Association) provides you with an alternative solution to landfill for all your end of life aircraft interior components together with our partners. 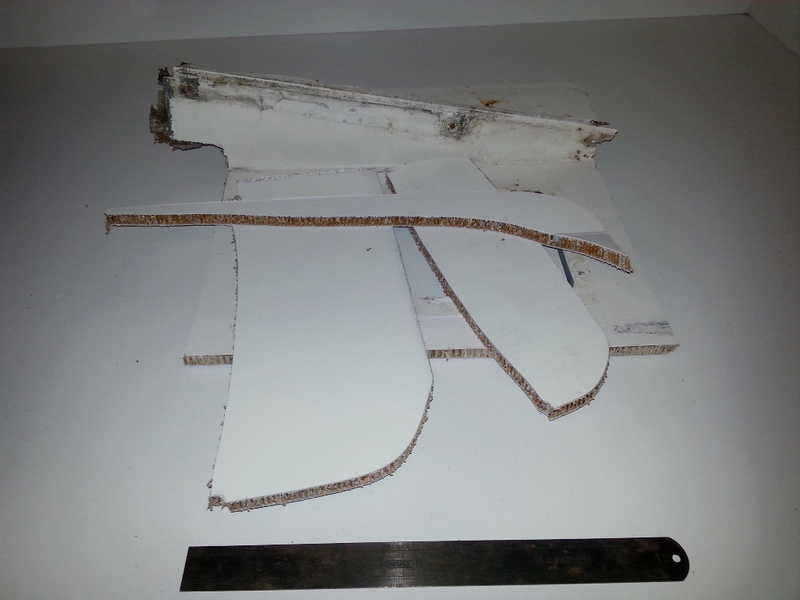 Based on our 4 year research, we have found that Airlines, MRO companies, aircraft recycling companies and aircraft interior repair/refurbish stations are not certain what options are available when it comes to recycling their aircraft interiors. 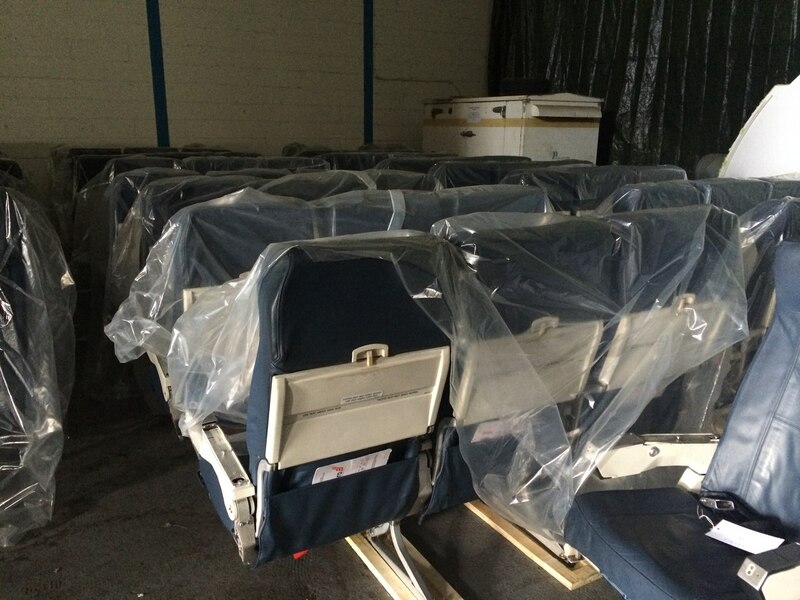 AIRA advise aviation organisations, airlines and operators the correct way to manage and lessen the costs burdens associated with recycling aircraft interiors responsibly. 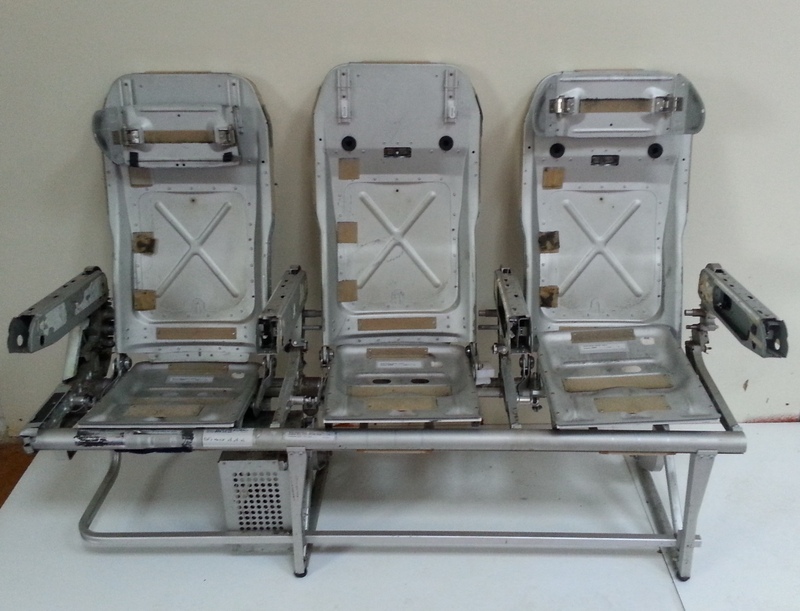 AIRA has the experience in the recycling and reuse of a full range of products within the aircraft interior market and we are constantly adding to our portfolio.